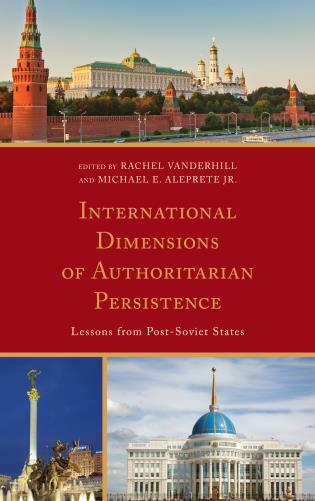 An essential book for understanding the dynamics of Putin’s regime, this study digs deep into the Kremlin’s secret long-term strategies. 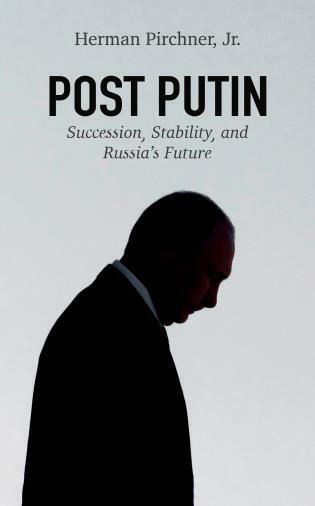 Readable and clearly argued, it makes a compelling case that Putin’s regime emulates an established Russian paradigm in which empire building and despotic rule are mutually reinforcing. 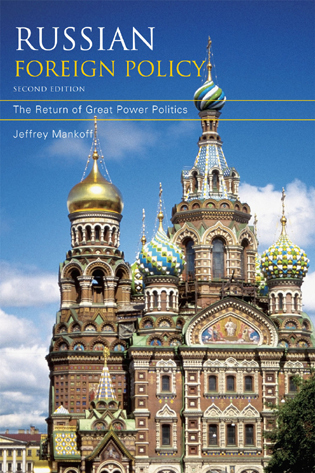 As the first comprehensive exploration of the historical antecedents and political continuity of the Kremlin’s contemporary policies, Van Herpen’s work will make a valuable contribution to the literature on post-Soviet Russia, and his arguments will stimulate a fascinating and vigorous debate. Marcel H. Van Herpen is director of the Cicero Foundation, Maastricht. His personal website is http://www.marcelhvanherpen.com. 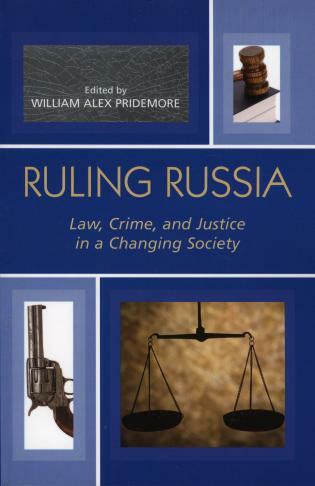 –Russian Despotism and Russian Imperialism: Inseparable Twin Brothers? –Empire Fatigue: A Chance of Becoming a “Normal State”? –The CSTO: A Mini-Warsaw Pact? –The Shanghai Cooperation Organization: A Double-Edged Sword? –BRIC, BIC, BRICS, or BRIICS? –Expansionism Even Beyond Former Soviet Frontiers? –A One-Party State with Four Parties? –East German Communist “Pluralism”: A Model for Putin? –United Russia’s Electoral Success: A CPSU Effect? Chapter Eight: The Nashi: Fascist Blackshirts or a New Komsomol? –The Nashi: Komsomol, Red Guards, or Hitlerjugend? –The War in Afghanistan: Andropov’s War? –The Detonator: A Secret War against the Russian Population? –The Central Question: Did Russian Troops Enter South Ossetia Before the War? –Putin’s Strategy: A Matryoshka Model? It is amazing that a book published in February could so accurately predict the way the war in Ukraine has unfolded in the half year since. 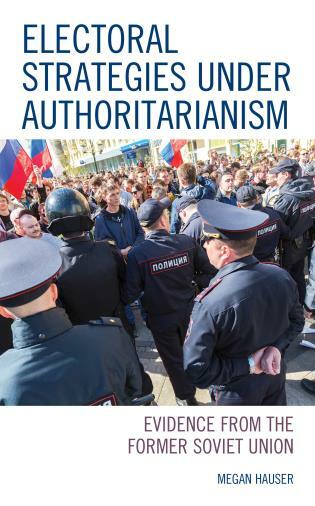 That the Russia-West relationship has been deteriorating since Vladimir Putin came to power has commanded scholarly as well as political attention. Edward Lucas's The New Cold War (2008) is among the earliest analyses of the glide into confrontational politics. 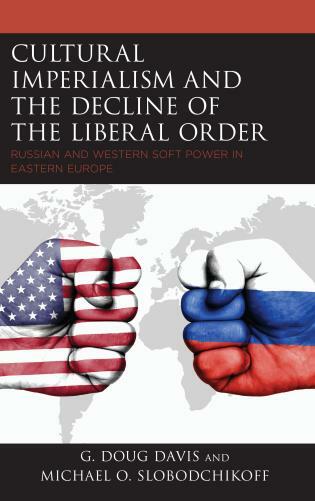 Van Herpen contributes to this discourse by focusing on a specific aspect of Moscow's challenge to the West: Russia's ‘new imperialism.’ He takes a comprehensive approach to his argument, considering the historical as well as political and cultural contexts of Putin's effort to maintain dominance within a sphere of influence encompassing the former Soviet Union. 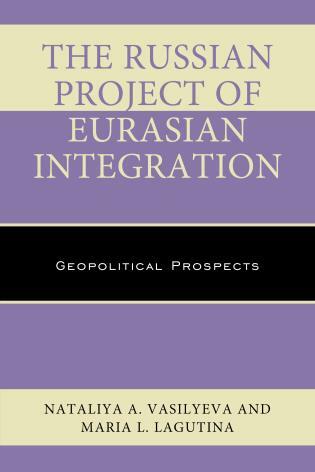 Among other things, van Herpen describes the organizational devices used by Moscow for this purpose, including the Eurasian Union, and the ambitious Collective Security Treaty Organization. 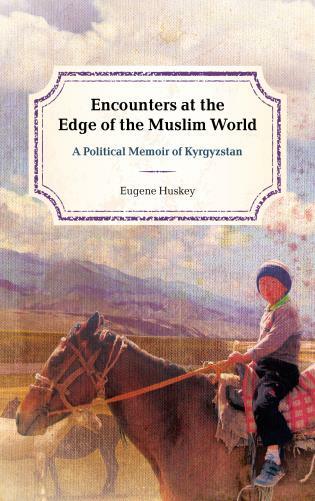 Use of coercive measures as well as force to maintain a sphere of influence is the subject of nearly half of the book, which includes an overview of the two Chechen Wars and a detailed account of the Russian-Georgia War. 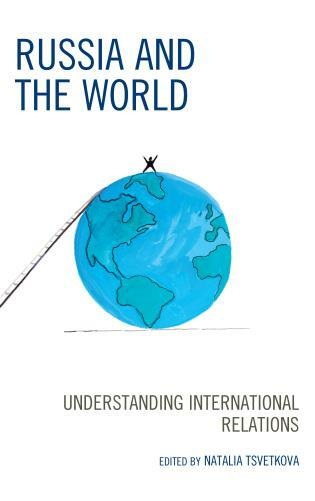 The author ends with a consideration of the ‘Kremlin's obsession with Ukraine.’ Most timely! 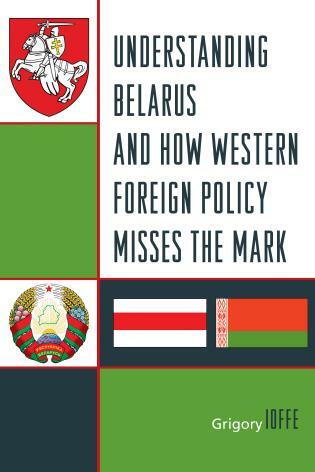 The book is recommended as a well-documented, well-argued, and strong criticism of Moscow's foreign policy. Summing Up: Recommended. General readers, undergraduate students, graduate students, and research faculty. 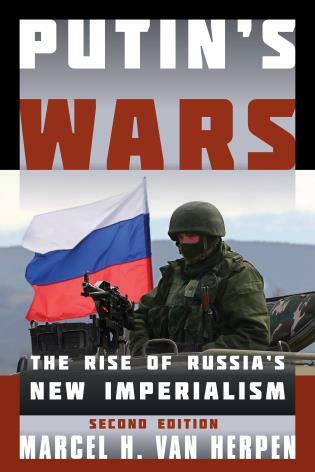 Van Herpen asserts in a timely new book, Putin’s Wars, that the Russian leader deliberately launched two wars after coming to power in 1999, first in Chechnya and then in Georgia, and that his relative success in both led directly to his current drive to dismember Ukraine. . . . 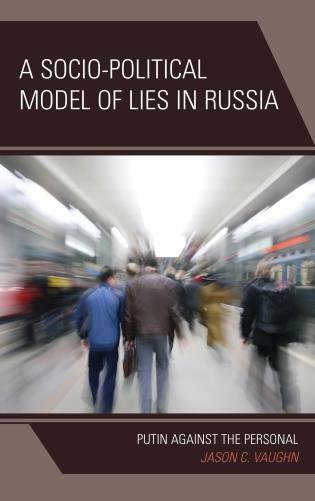 Drawing on a wide variety of Russian sources, Van Herpen documents how Russia’s FSB intelligence agency, under Putin’s direction, staged a series of explosions directed against civilian targets in Moscow and other cities. He notes that no Chechen has ever been put on trial for the bombings of apartment buildings, and the parliamentary commission set up to investigate the attacks had to stop its work because of a lack of cooperation from the Russian government. 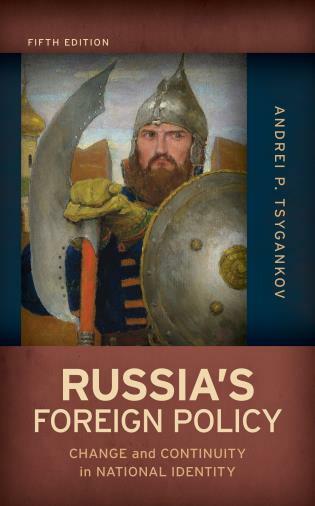 The author analyzes the phenomenon of Russian imperialism, its origins, evolution, ideological foundations, and reciprocal ties with despotic rule in general. 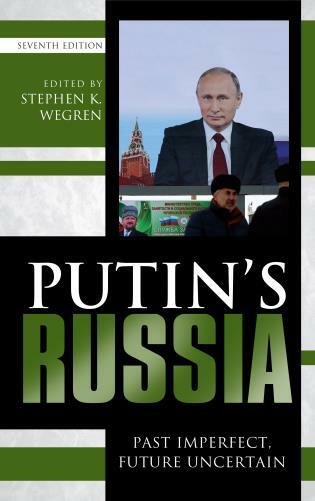 Van Herpen gives a detailed account of Putin’s revival of imperial doctrine and the related neocolonialist project of reintegrating post-Soviet space under the aegis of the Kremlin. . . . 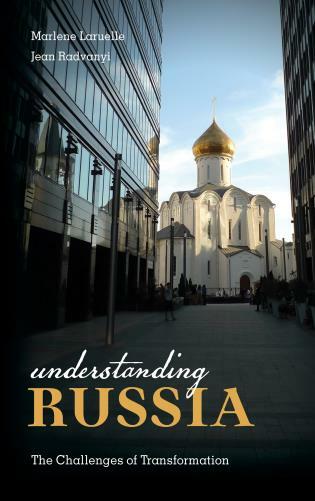 The book concludes with reflections on the Russian leadership’s ‘obsession’ with the ‘Ukrainian problem’ and its efforts to coerce Ukraine into joining the Eurasian Union by force. . . . The author’s logic is impeccable. 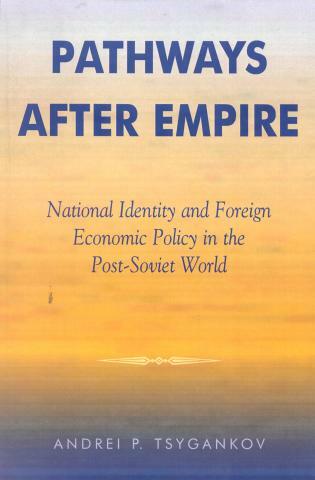 In this sobering book, Marcel van Herpen ... reminds us that Russia’s actions, unlike those of other former European empires, demonstrate that decolonization is not an irreversible process. 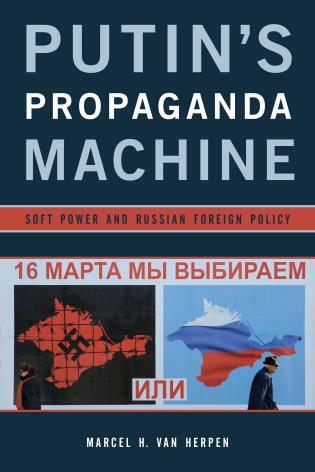 Marcel Van Herpen's warnings of a new Russian empire in the making became reality in early 2014 just after the publication of the first edition of this book, when Vladimir Putin organized a clandestine takeover of the Crimea, while likewise secretly backing separatist movements in the eastern Ukraine. 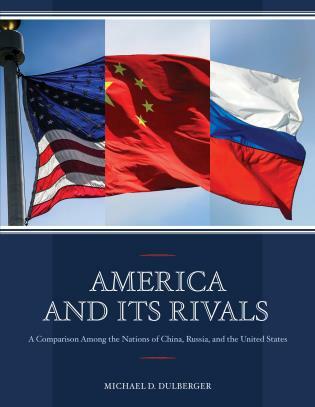 Putin's Wars argues incisively that Russian actions are primarily offensive and driven by domestic factors in the quest to rebuild a new Russian empire after Soviet collapse, rather than primarily defensive, and driven in response to external factors such as the uncoordinated NATO and European Union enlargements. 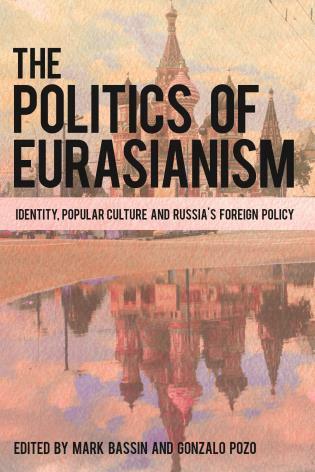 Whether or not one sees the new Russian imperialism as essentially offensive or defensive, the book raises thought-provoking questions as to how the United States and Europe should best respond to Russian pan-nationalist militancy and Putin's quest to forge a Eurasian alliance.